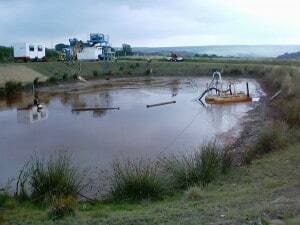 The build up of sludge over time degrades the performance of most lagoons. 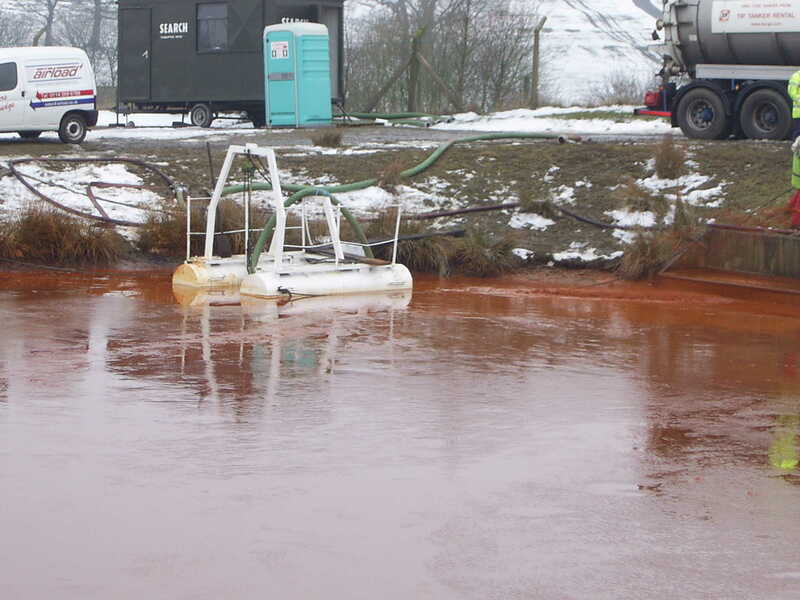 Eventually, the effluent will go out of compliance on suspended solids. 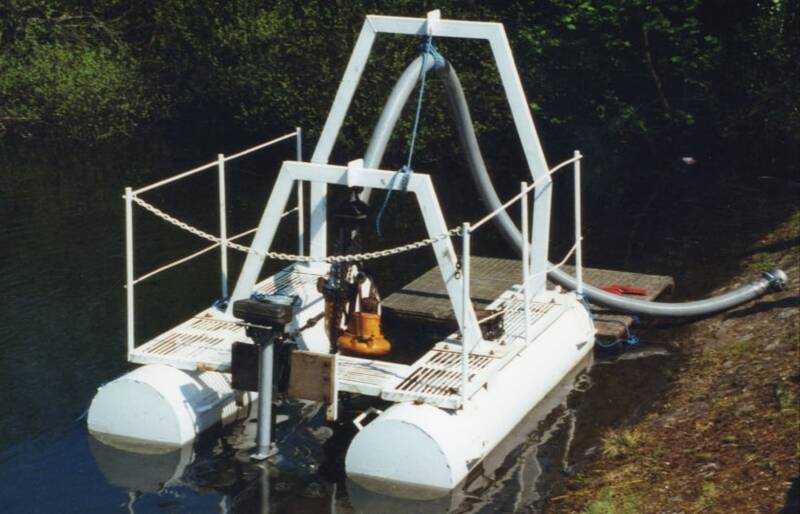 This is where Airload Environmental come in, we can remove the solids content (slurry) from the bottom of a lagoon without requiring the lagoon to be completely drained. 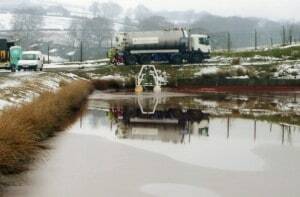 Whether its a primary, secondary, activated, settling, or whatever type of lagoon, pond, mill pond basin, or lake you may own, we have the knowledge to remove the solids while allowing the lagoon to remain in active service and if the lagoon needs draining we can provide a fast and effective service emptying and de-sludging with minimum disruption. 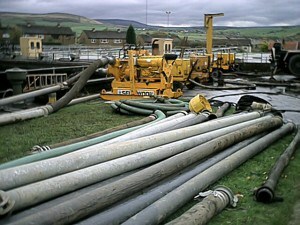 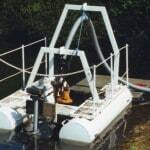 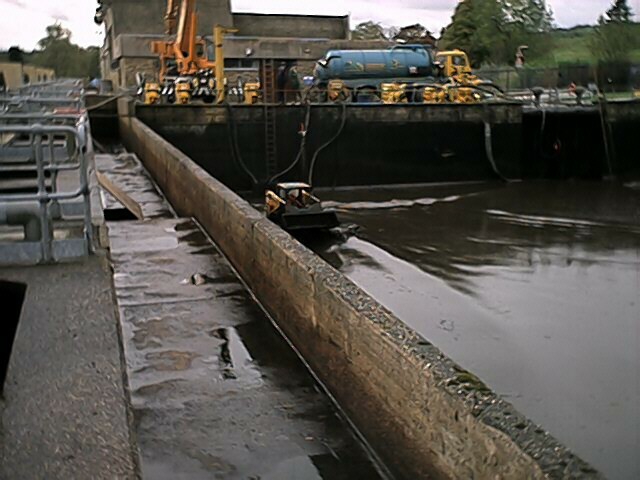 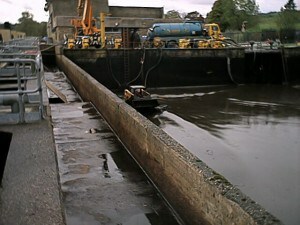 Airload Environmental have many years experience with the Water Authority and with British Waterways. Lagoon Cleaners, Lagoon Dredgers, Lagoon Management Services, Sludge Disposal, Mill Pond Cleaning all can be found in Sheffield, South Yorkshire.